The Atlantic Council of Finland is an associate member of the Atlantic Treaty Association (ATA). The ATA, founded in 1954, is an organization of 38 Atlantic Councils. The Atlantic Treaty Association acts as a network facilitator in the Euro-Atlantic area and beyond. 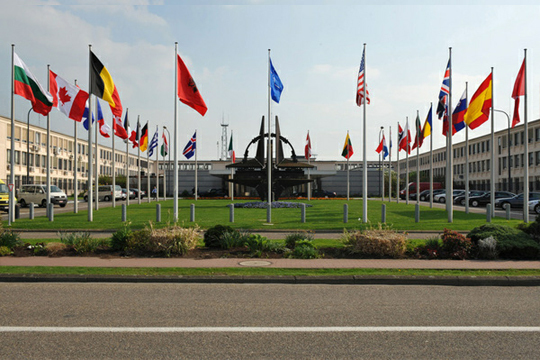 The Atlantic Councils of NATO member countries are full members of the Atlantic Treaty Association. Associate Members of the ATA consist of Atlantic Councils from non-NATO member countries, which have signed the NATO Partnership for Peace (PfP) Agreement. The Atlantic Council of Finland, established on 16 December 1999, was accepted as an Associate Member of ATA in the 46th General Assembly of Atlantic Treaty Association Budapest on 3 November 2000. 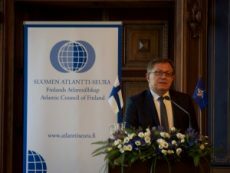 The Atlantic Council of Finland is actively involved with the Atlantic Treaty Association network as well as with events organised by other Atlantic Councils. 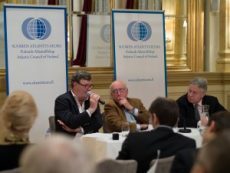 The Atlantic Treaty Association seeks, through discussion and political channels, to support the values set forth in the North Atlantic Treaty: Freedom, Liberty, Peace, Security, and the Rule of law. 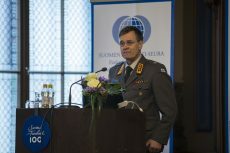 As such, the Atlantic Treaty Association acts as a forum for debate in which member associations can realize common interests and democratic goals in the ever-changing security environment of the 21st century.